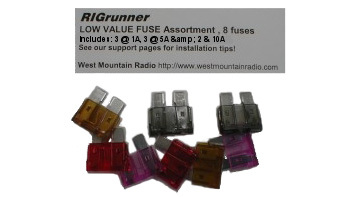 RIGrunner is the most convenient and safest way to connect all of your DC equipment to a power source. 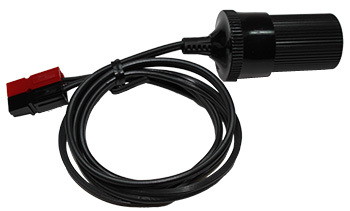 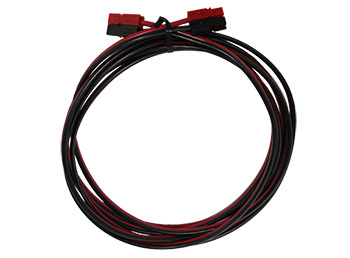 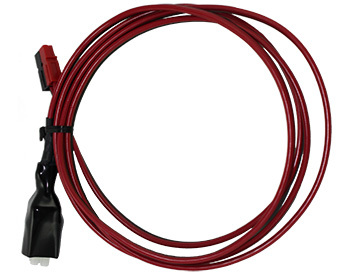 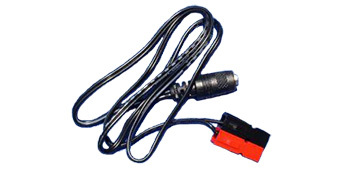 It uses the excellent Anderson Powerpole® connectors, standardizing all of your DC connections. 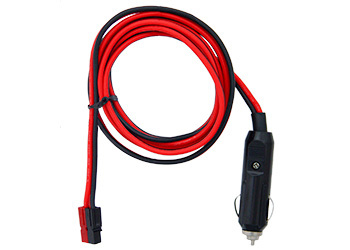 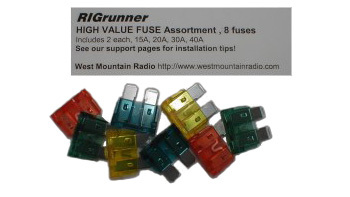 This RIGrunner is available with side mounted Powerpole® connectors. 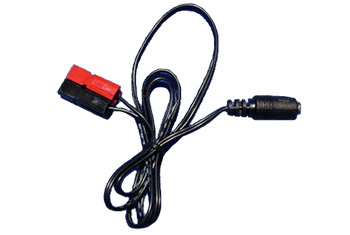 Side mounted connectors enable horizontal mounting. Printed circuit board .062 FR4 material, extra heavy 3oz. 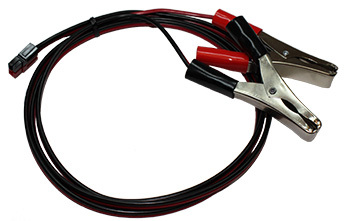 copper, with greater than 1" wide high current traces. 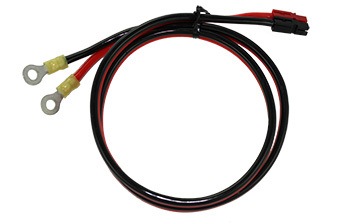 Double sided, plated through holes, solder mask over bare copper, silk screened commercial grade printed circuit board. 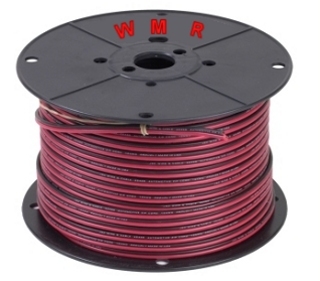 Enclosure: .062 aluminum, with attractive and extremely durable powder coat painting and clear silk screen labels. 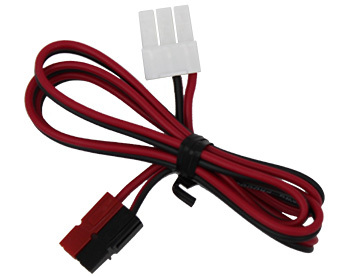 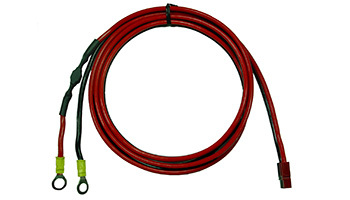 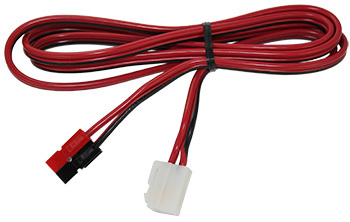 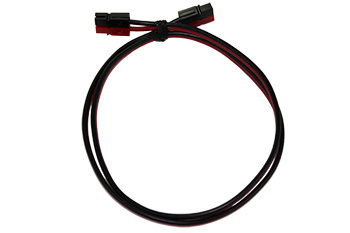 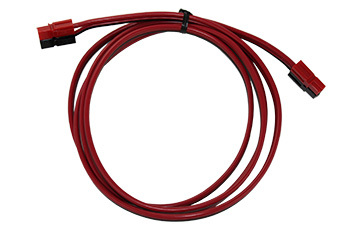 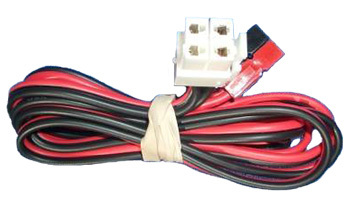 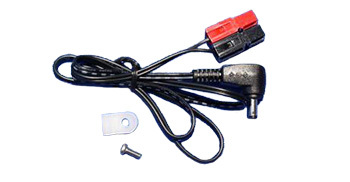 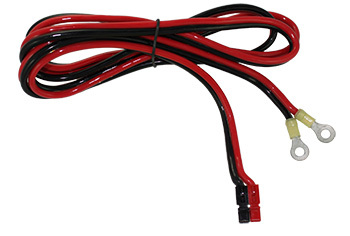 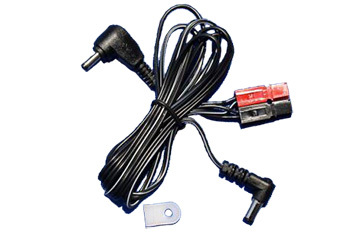 Power connectors: exclusively Anderson Power Products® Powerpole®. 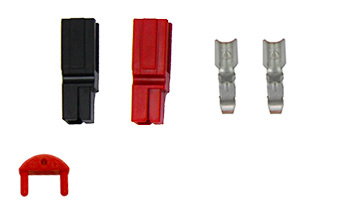 Connectors are arranged according to the ARES/RACES standard (see our links). 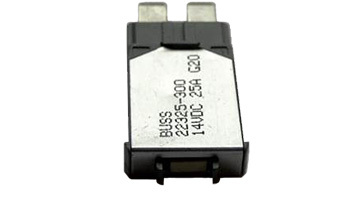 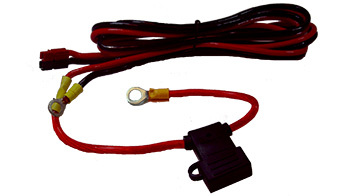 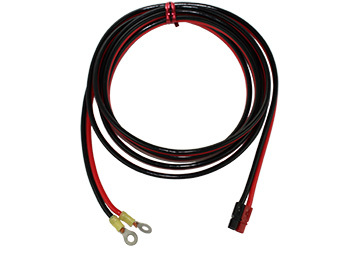 Fuses installed are standard ATC/ATO automotive fuses available in 10 values from 1 to 40 Amps. 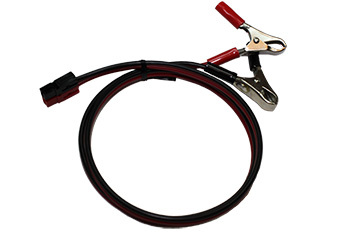 Stainless steel hardware with PEM™ threaded mounting standoffs.